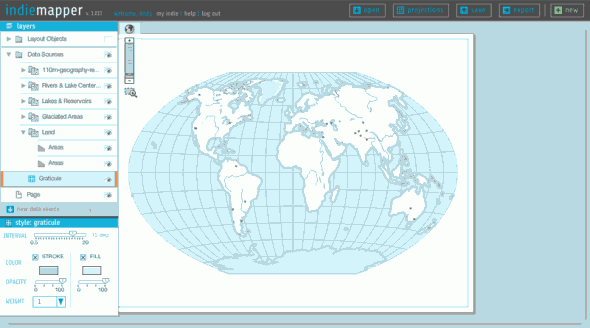 Indiemapper is in part a reaction to the frustration, confusion, and difficulty we (as cartography students, teachers, and practitioners) have encountered in using GIS for thematic mapping. Our most important principle, which I hope is visible in the image above, is simple clarityâ€”being easy to learn, easy to understand, and easy to use. Ben Sheesley and Mark Harrower have worked tirelessly to design an interface that fits that bill. Notice that the whole thing consists of only a half dozen or so components, the most complicated of which is the layers panel on the left side (which is a real feat of Flex/AS3 wizardry by Zach, I must add), and even that can be mastered with minimal effort. Head over to Andy Woodruff’s blog to learn more. 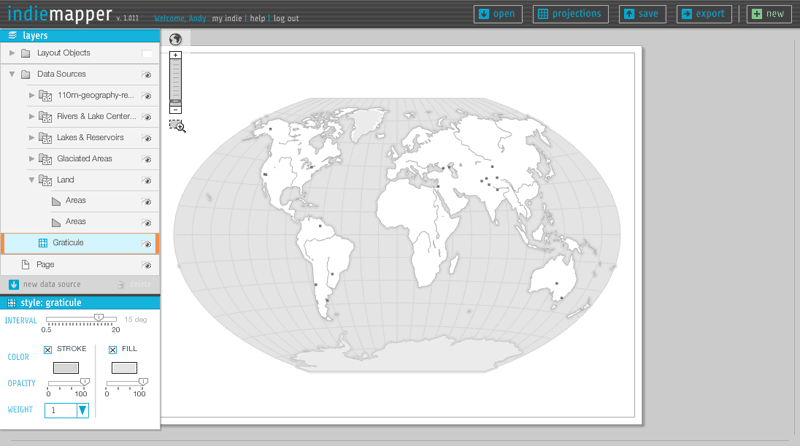 Previous postCooking an MVC framework for data visualization: Hello World!